Stop wasting your money on the wrong office equipment. AIS makes sure you get the RIGHT printers and copiers. Documents are the backbone of many businesses. You print and copy documents to share ideas, invoice customers, and create marketing materials. 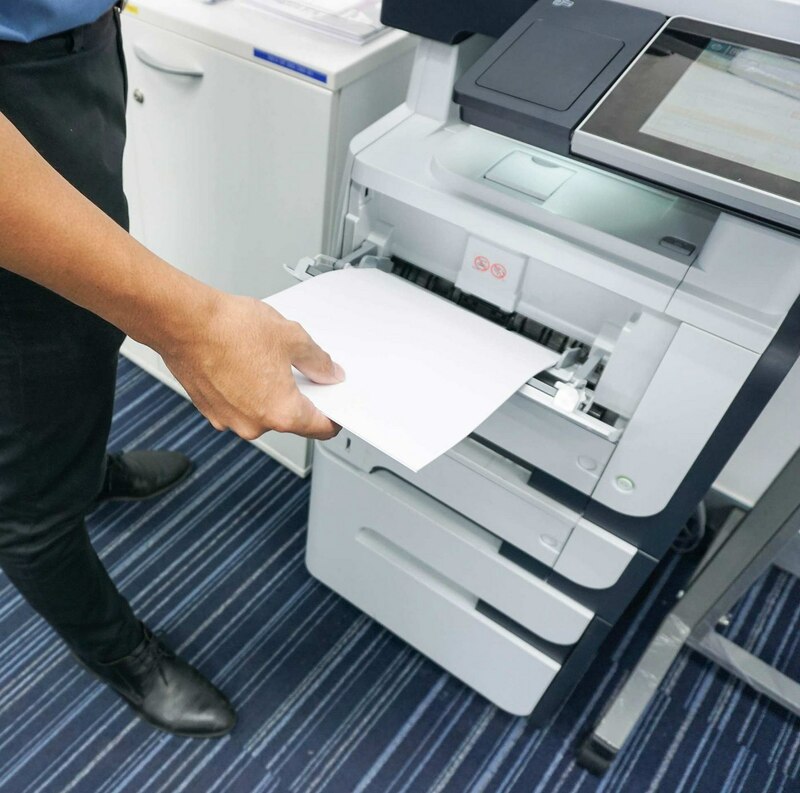 When it comes to your communications strategy, having the best mix of printers and digital copiers is essential to effectively run your business. AIS is your one-stop provider of copiers, printers and office equipment. We sell and lease multifunction copiers, laser printers, desktop printers, and wide-format printers (also multifunction wide-format devices). 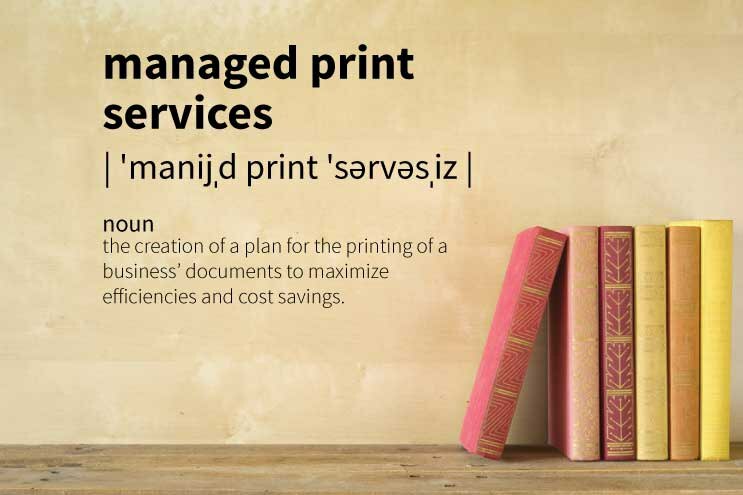 We provide comprehensive managed documents services with PrintCare. And we can identify your office printing and copying needs with a print assessment. Looking for just a printer is a great way to spend more and get less. 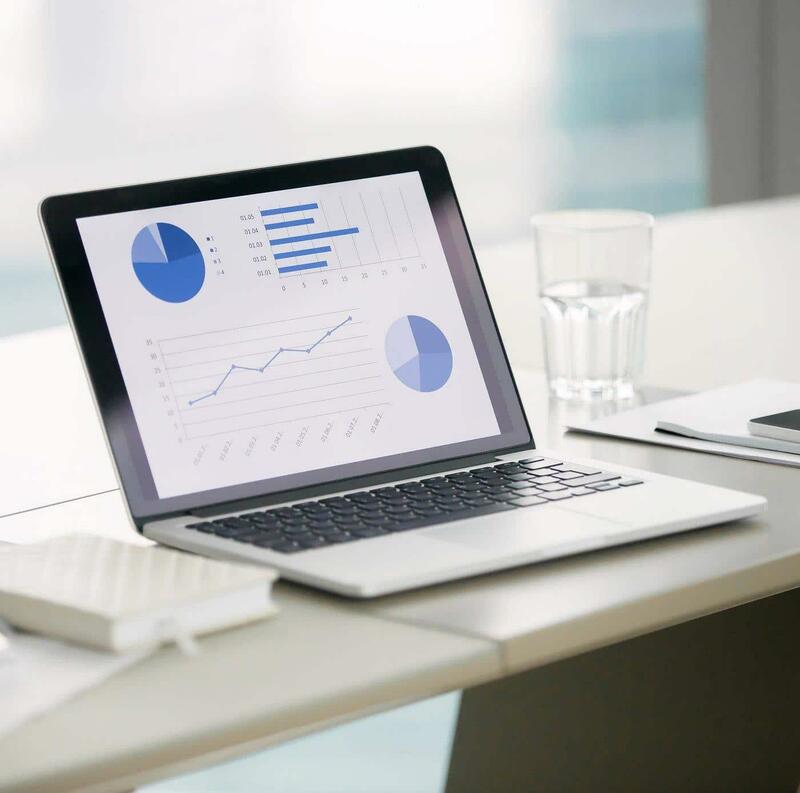 Like any technology, there's the RIGHT technology fit for your business needs. How many documents do you print in a month? Are there annual spikes when you need to print more? Is a centralized print office needed? Do you need to comply with HIPAA or other regulations? Do you have mobile workers who need to print and copy? Would you like to automate business processes? These are just a few questions to ask yourself as you consider buying or leasing office equipment. 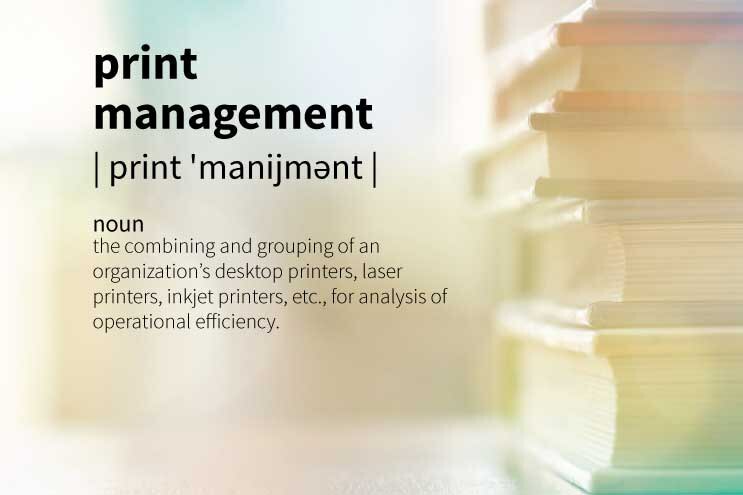 Whether you buy or lease equipment from us – or engage us to manage your entire print fleet via our PrintCare program – we focus on ensuring you get the right equipment for your business. 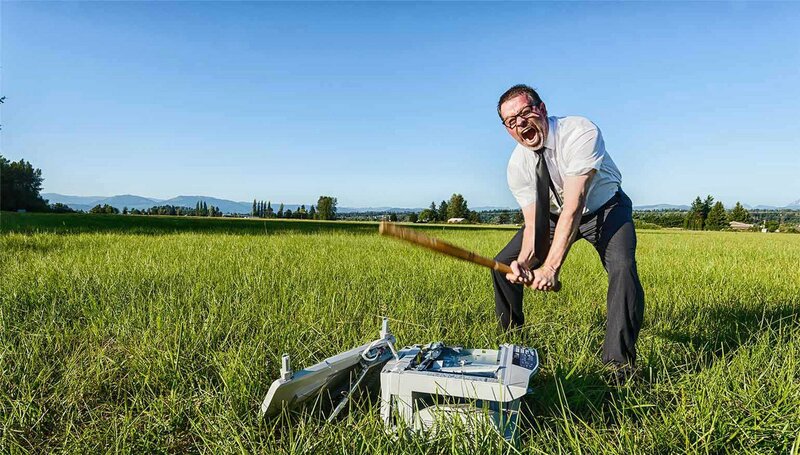 When your copiers and printers stop working, your office is less productive – it's even a drag on office morale. That's why we focus on providing exceptional service and support to our customers. 92% First Call Resolution – This means we resolve 92% of service calls the first time we visit. This means your equipment is back up and you get back to full productivity quickly. Fast Response – We respond to over half of our service calls in less than 2 hours. Why do these statistics matter? By the time our competitors would arrive at your office, we'll have the problem fixed. You don't have to resign yourself to poor copier service. We serve Las Vegas, San Diego, Los Angeles, Orange County, and Inland Empire. Today's “copiers” can copy, scan, print, and fax. Discover a few tips for making sure you select the right copier. 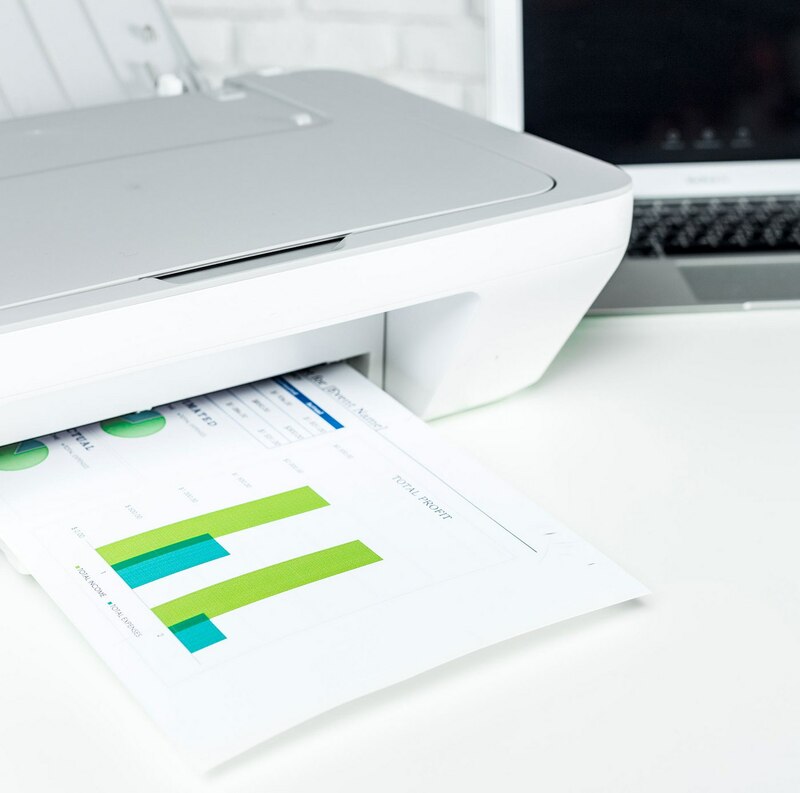 Laser printers are the productivity workhorses of today's business offices. Combining speed, color (when needed), great print quality, and low total cost of ownership; laser printers ensure simple, cost-effective printing for your business. 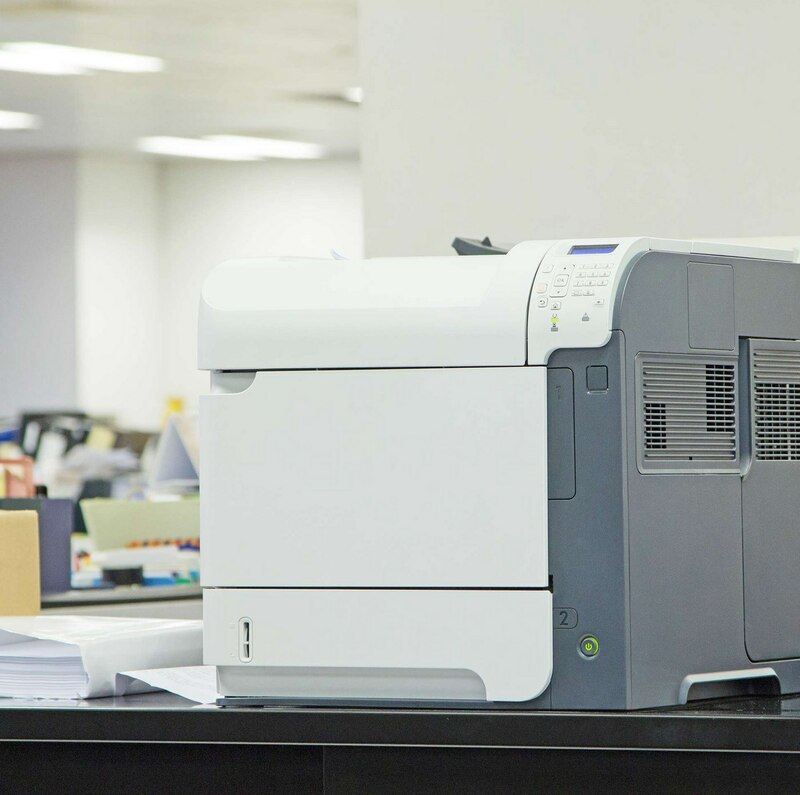 For secure and confidential print needs or for a small office or workgroup, a desktop printer could be exactly what you need for your document output. 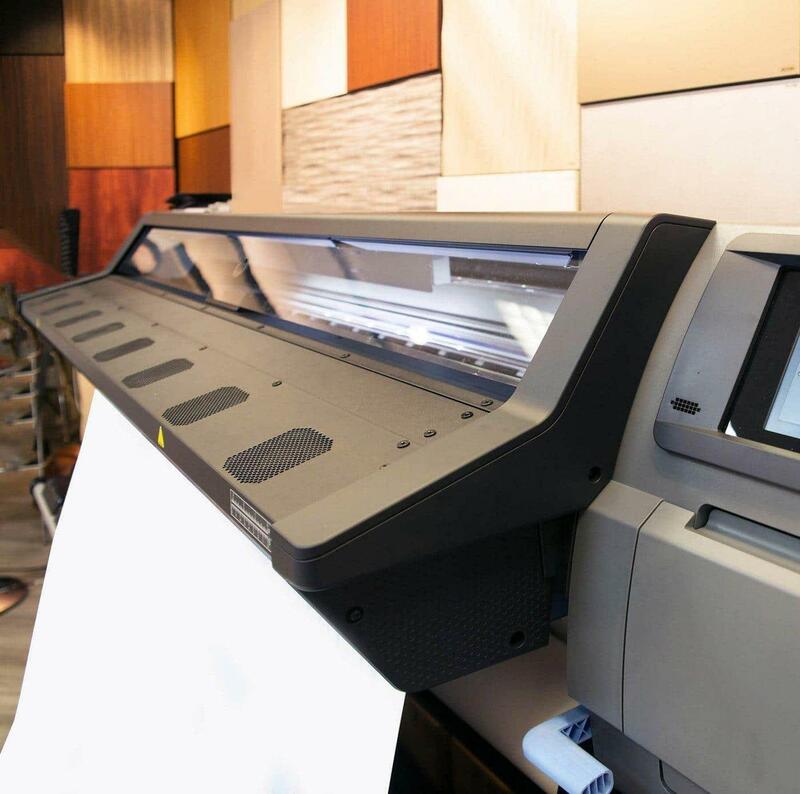 For companies that need to print, scan, or copy large-format documents like maps, building plans, posters, and more; AIS carries a range of equipment to meet every wide-format output need. 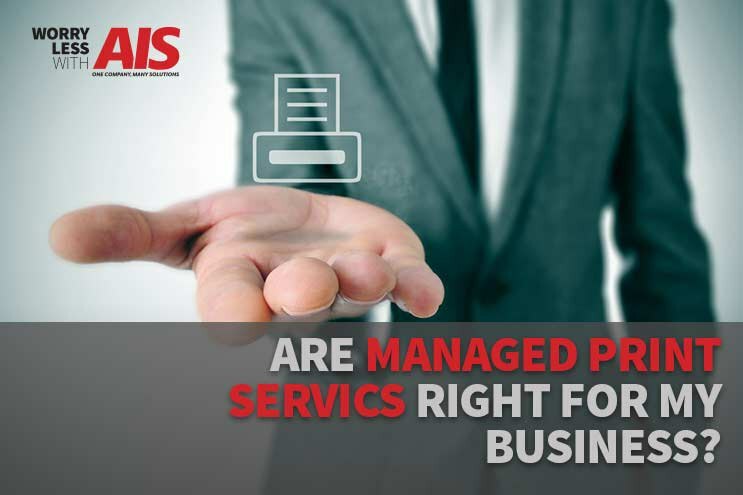 Outsource your print fleet – selection and maintenance – with PrintCare, AIS' managed document services product. 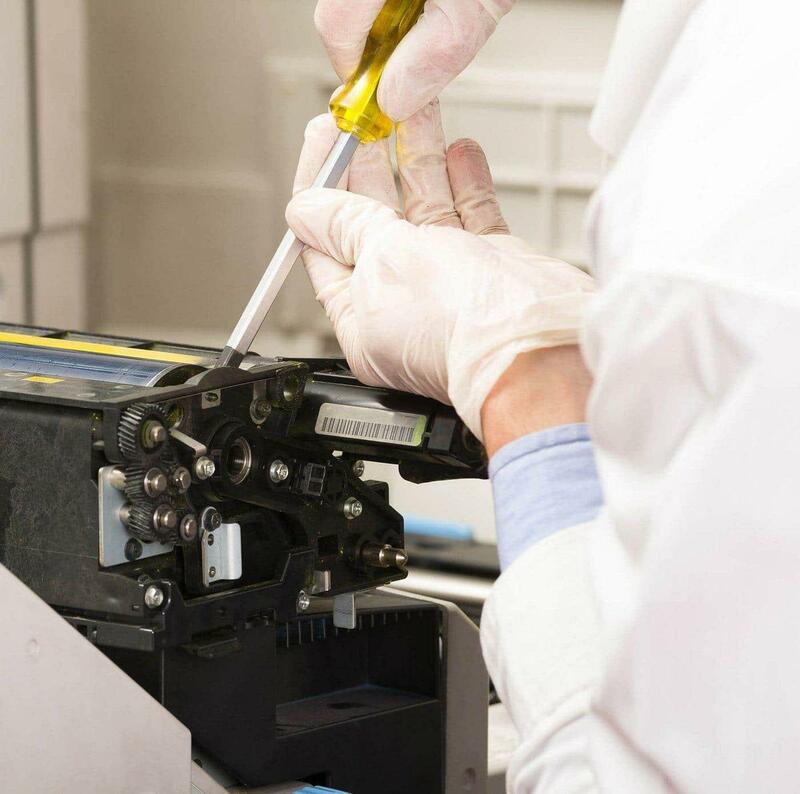 State-of-the-art equipment, hassle-free maintenance and repair, and the exact mix of printers and copiers to meet your business needs; all included for a fixed cost-per-page. 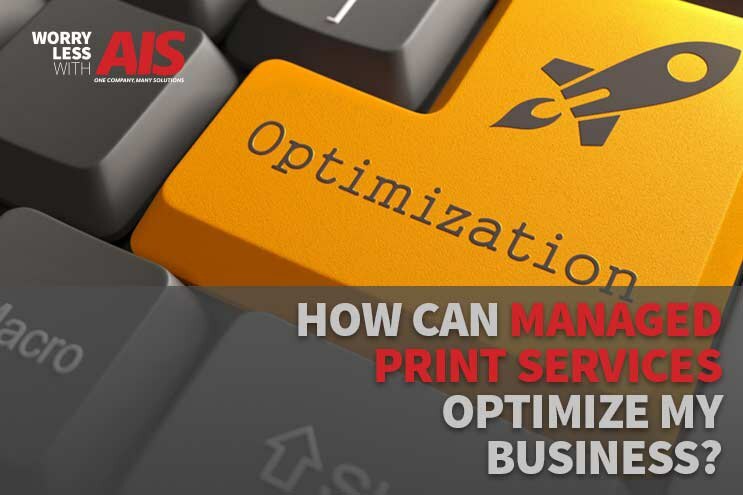 AIS will provide insight into your printing habits, volume, identify all of your devices, and work with you to optimize printing in your business.